I have always been interested in art and though I honestly never thought my future would head in that direction, I’m sure glad it did! Since that moment, I’ve been going to school for computer animation and have learned more than I can even imagine. My classes have given me the chance to work with both 2D and 3D animation, allowing me to create my own characters and storylines in any way I want. In my classes, I have used programs like Maya, Mudbox, ZBrush, Flash, and After Effects. I have even done stop motion projects using cut paper, clay, my drawings, and even my friends to create stories. By taking all of these classes, I have gotten the opportunity to learn different aspects of animation like modeling, painting, storyboarding, texturing, lighting, animation, and a lot more. Taking classes like this has proven to me that this is what I love to do. For anyone who has been interested in art, this field is definitely something to look into because you can get a chance to work in so many different aspects of animation or even filmmaking. After all of the hard work and patience you have to put into a project, you really get something to show from it, something you will really be proud of. 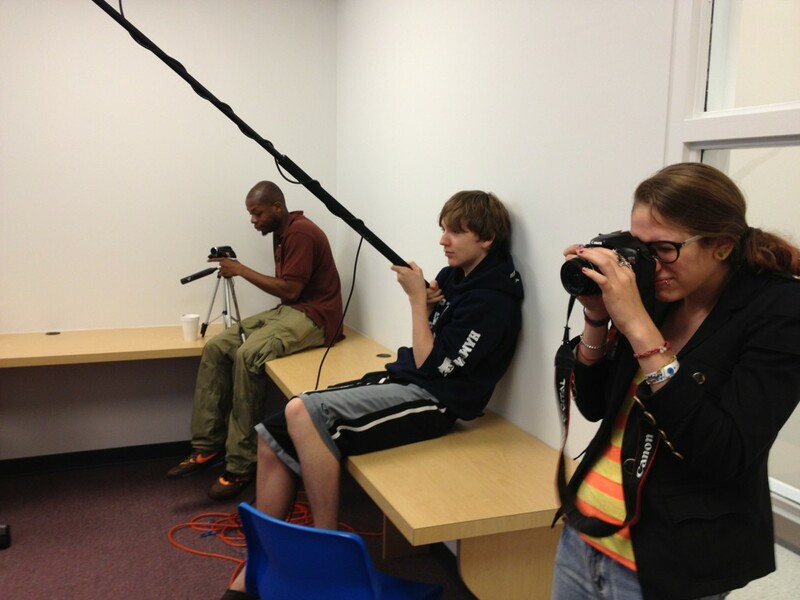 This summer at the DAE, I get the chance to help out in Nick’s Animation classes, using Adobe After Effects for 2D Animation and Blender for 3D Animation to help each kid create their own animated story. The kids create a character, animate it both in 2D and 3D and make a story in which it breaks out from inside a TV into the real world, changing from 2D to 3D. It’s been a lot of fun seeing the characters the campers have created and helping them through each step of the process. It’s been such a great experience and I’m happy to spend my summer spreading my love and knowledge of animation to children at the DAE. Interested in learning about animation here at the DAE? 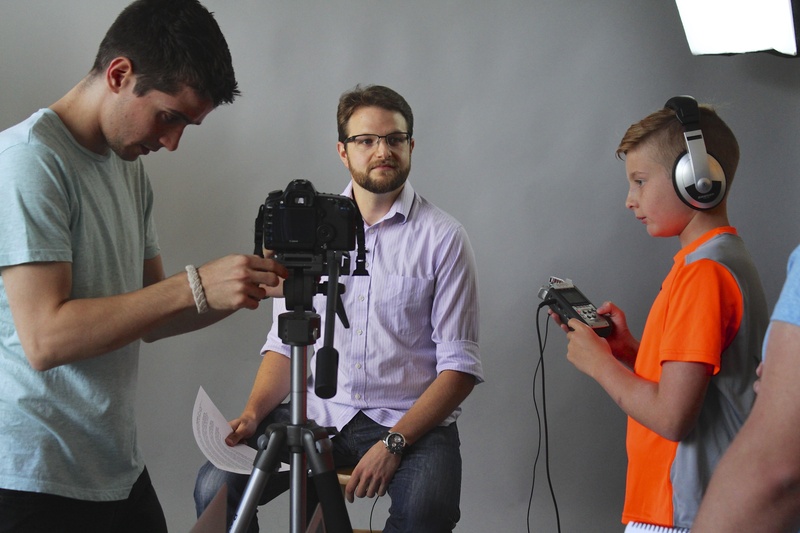 We still have summer sessions running with 2D, 3D and Stop Motion with Lego classes being offered. 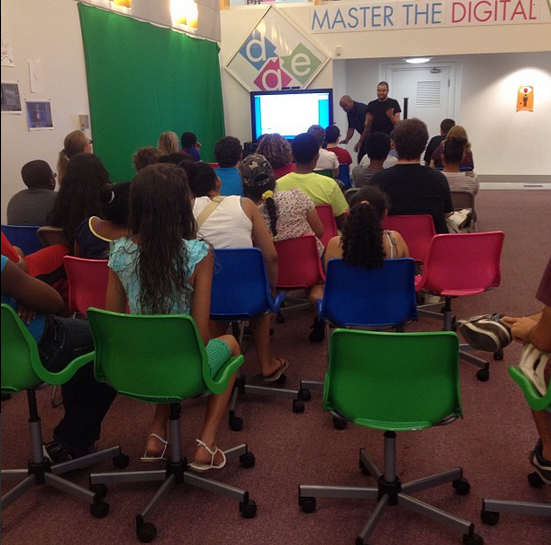 Call 914-644-8100 or email info@thedae.com to give your child the chance to explore the awesome world of animation at The Digital Arts Experience!